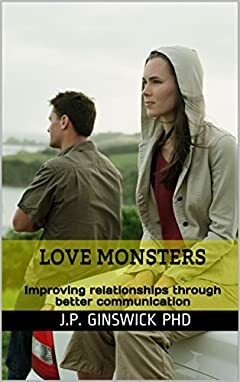 All of our relationships can be wrecked by "monsters," either our own monsters or our partner's monsters. This book will show you how to identify and tame the monsters that threaten your love life. This book will help you have happier healthier relationships with everyone you love.